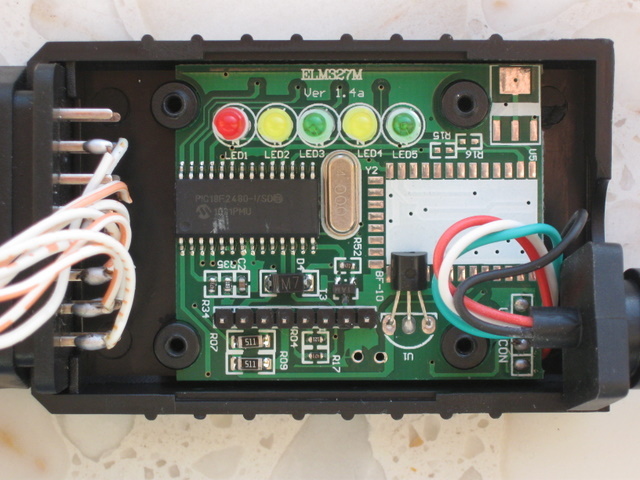 I got myself an Elm327 V1.5 but I found that it will not work on J1850 VPW J1850 PWM protocol especial for most Fords. But it did work like a charm on cars. My idea came from a post in mondeoklubpolska.pl/ forum. Thanks Atom from Poland. I got the post translated into English, then I tried it out on my 2001 MK3 duratec 1.8 and it works like a charm. So I make my new version. I have to confirm that the method only fits for elm327 V1.5 as mine and I have no responsibility if your elm327 is blow up or broken. 1) Peel off the cover of the elm327 main unit and remove the four screws by using screw driver, take these out and set the box apart. 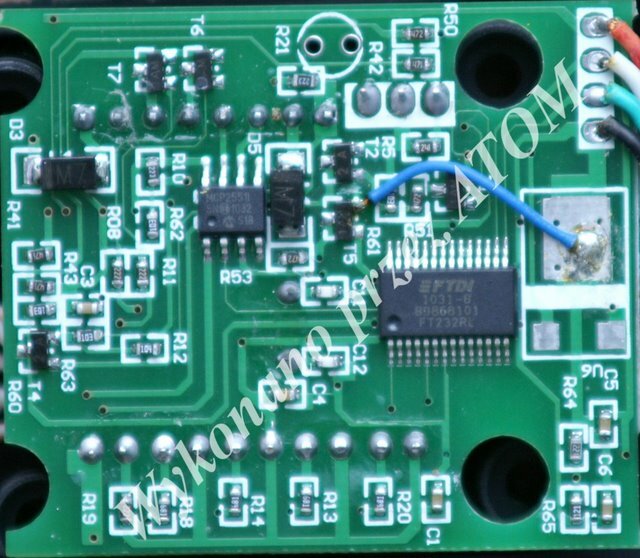 3) You will notice that there is a PCB tack running between T5 and T2 there. Hook up a multimeter to check the continuity between the emitter of T5 and the emitter of T2 (on the side with two legs). If there is continuity, you should use the knife to cut between T2 and T5 as shown in red below. 4) Check between the emitters of T5 and T2 to make sure there is no continuity any more. 5) Solder a short length of wire between the emitter of T5 and the emitter of T1 or Pin1 of the output connector. Be carful not to apply too much heat to T5 and T1. 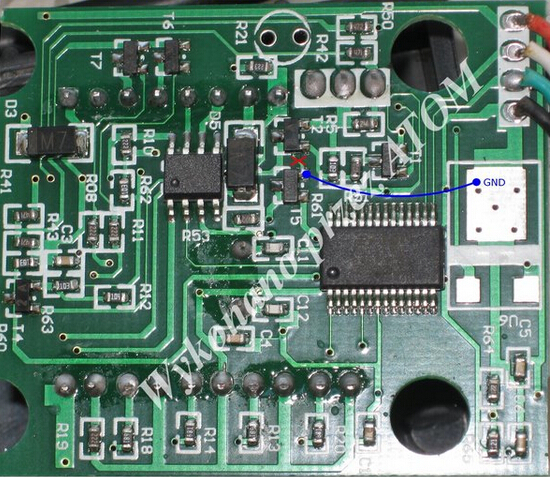 6) Again use the multimeter to test the continuity between T5 and Pin1 output connector. Ensure there is stable continuity. 7) Reassemble the elm327 main unit and try to test on J1850 PWM system. 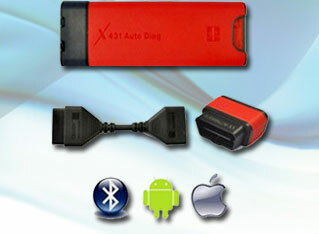 I got a mini Bluetooth elm327 OBD2 adapter for my Toyota Matrix 2005. I figured out that the tip is to get a mini version, in that case you can stock it in without having to loosen the bolts. 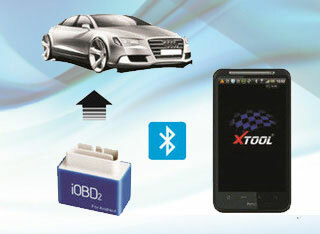 Many software available for this mini scanner, but I decided to use it with Torque, because the great app is free. 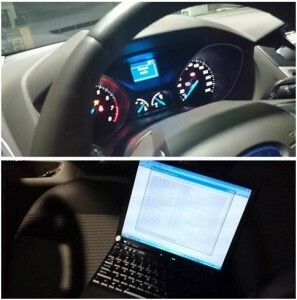 I have Torque installed on my Samsung NOTE 2. 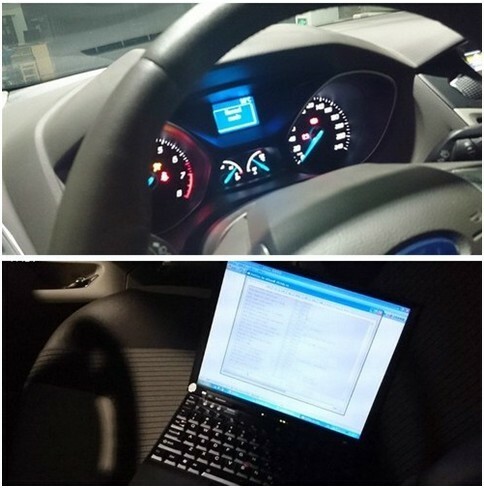 My mini Viecar adapter can be applied on Android and windows as well. But I prefer to hook it up to work via Bluetooth on my Phone. 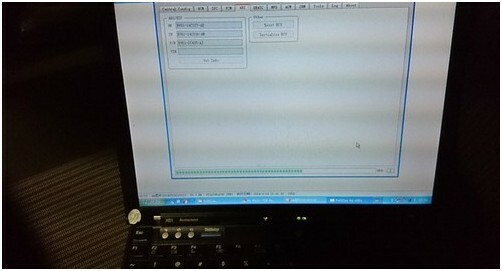 I first connected the mini elm327 scan tool into the diagnostic socket, downloaded Torque software on Google Play Center and installed the free software to my phone. 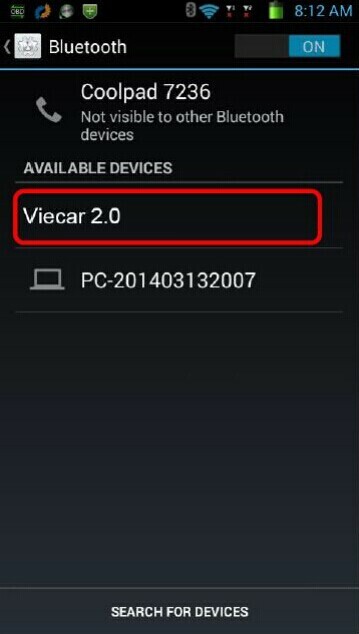 Searching Viecar2.0 Bluetooth after open Bluetooth setting. 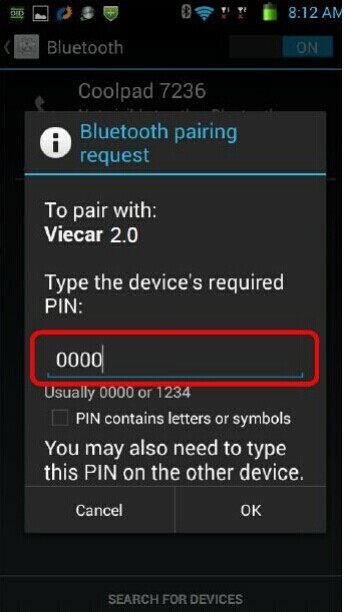 Than enter the pair code 0000.But my Samsung said “Paired but not connected”. I have to refer the user menu and figured out where the problem lies. 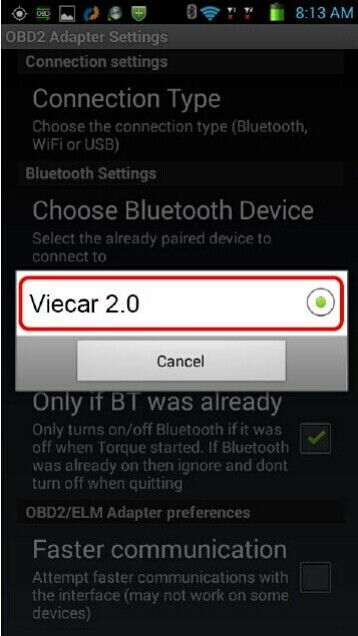 Then I went into the configuration of Torque as follows: when you first open Torque, press the parameters icon, then press “Settings” and finally select“OBD2 Adapter Settings”, “Choose Bluetooth Type” and “Viecar V2.0”. 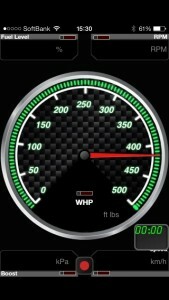 I activated the “Faster communication” parameter and since then has worked well. I suppose different elm327 adapters have different pair code. 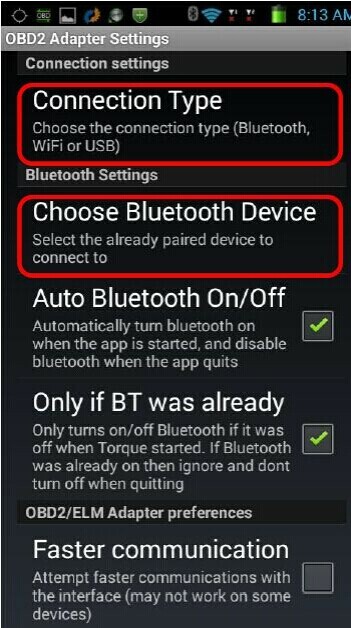 But in order to avoid my mistake, make sure do some basic setting (Choose connection type and Bluetooth connection device etc). I have tried several cars, 2004 Toyota Caldina GT-Four, 2002 Toyota IST(also called 2005 Scion Xa), 2003 Nissan Sunny B15 etc. The Viecar adapter enabled me to get the fault codes from the plug successfully.I have tried both with the ignition on and the engine running. I have also tried disabling the elm327 automotive adjust and with try faster communication. 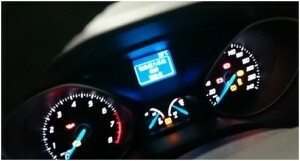 Nice display parameters, cruse control, door remote etc. 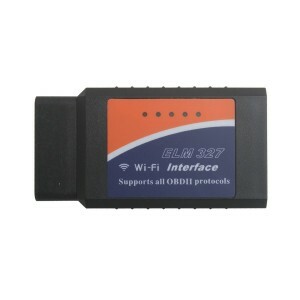 I gave the OBD2 scanner 5 stars because I feel $10 for the device is great deal. Just think about the price and you wont be disappointed. 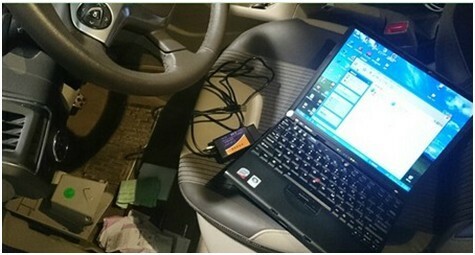 Once I played with an OBD2 connector, ELM327, which can see various datas from the computer of the car via smart phones, iphone, ipad and ipod. It seems like can also reset and display of the error codes, but I do not know well yet. 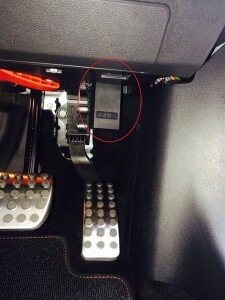 Insert face down the label of the ELM327 device to the vehicle as picture. 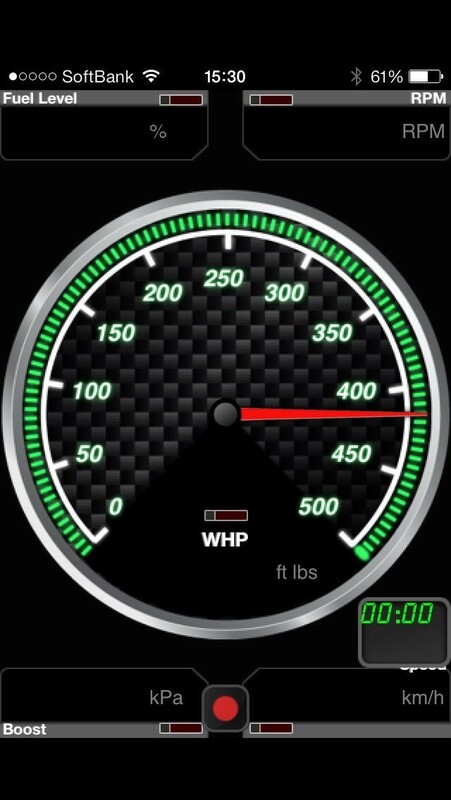 Now, it is confirmed by WiFi setting screen of the iPhone then. It is named CLKDevices here. this device name is different from people to people. However, as the IP address and subnet mask is the same as everyone. I was able to WiFi settings in the app without any problems. It was OK just to select the Kiwi WiFi in HardWare of Settings. It was a mile display by default, changes to the display Km was also possible. Therefore, above is about my experience with 1.5V elm327 WIFI, and it is also a Bluetooth version and other similar items, for iphones, ipad, smart phones and so on.